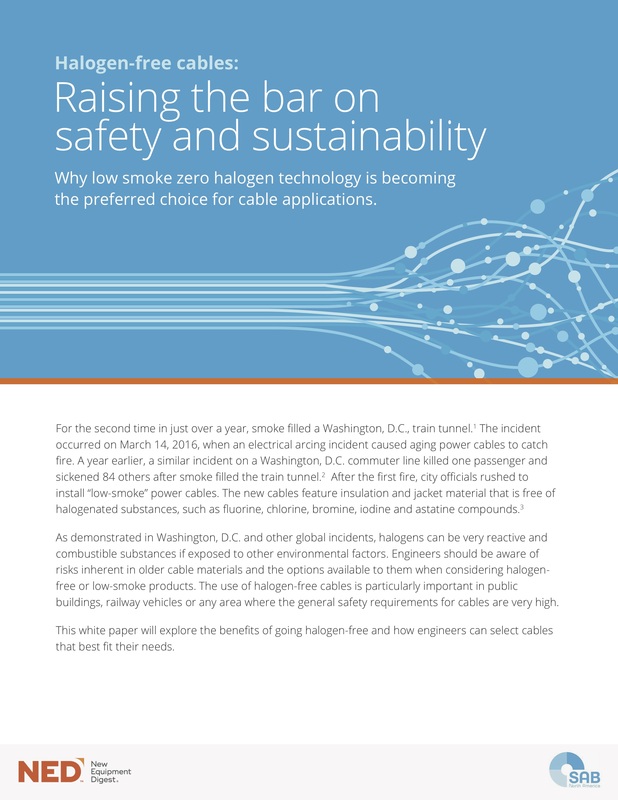 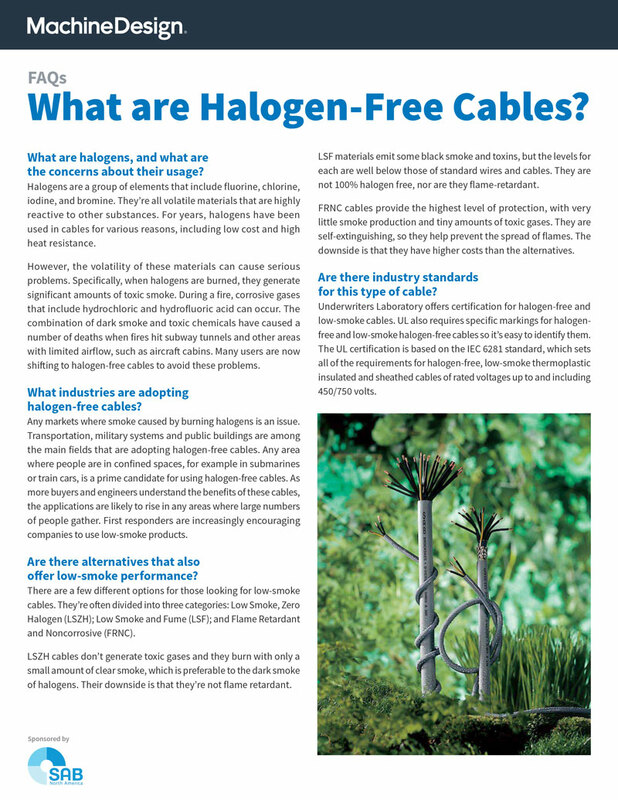 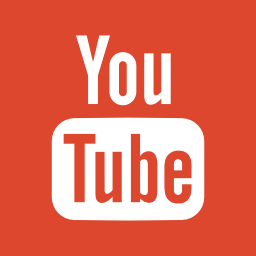 FAQ: What are Halogen-Free Cables? 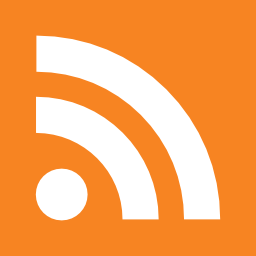 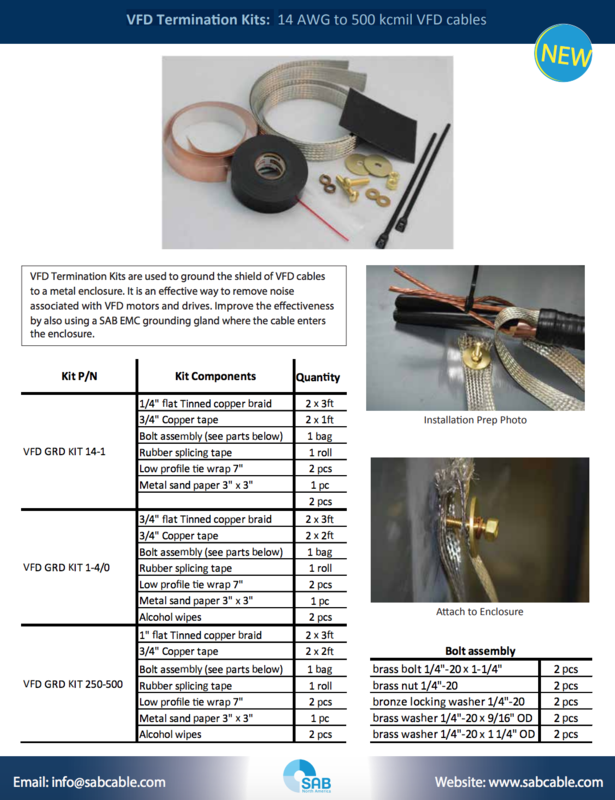 For many non-industrial users, Ethernet is still synonymous with static cables built into building infrastructure to connect computers to a local area network (LAN) or perform other data transfer tasks. 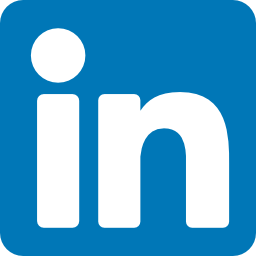 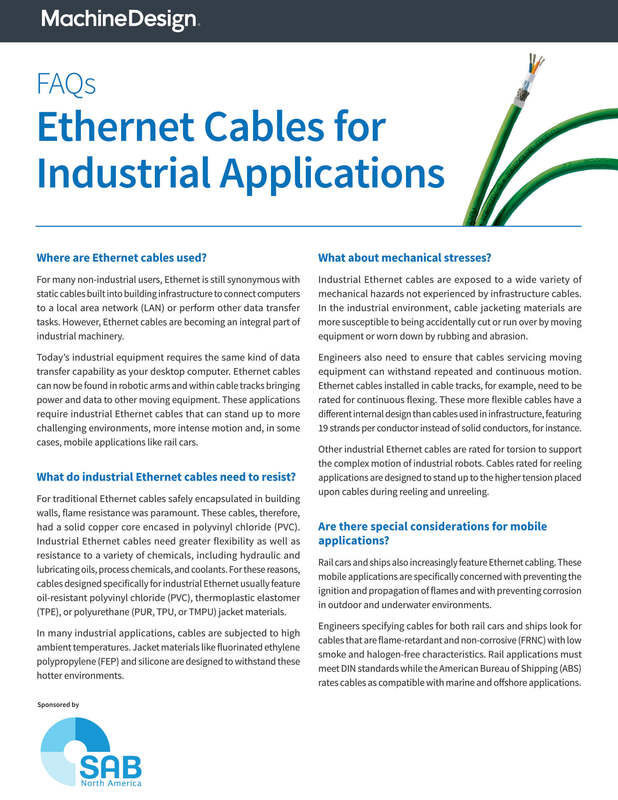 However, Ethernet cables are becoming an integral part of industrial machinery. 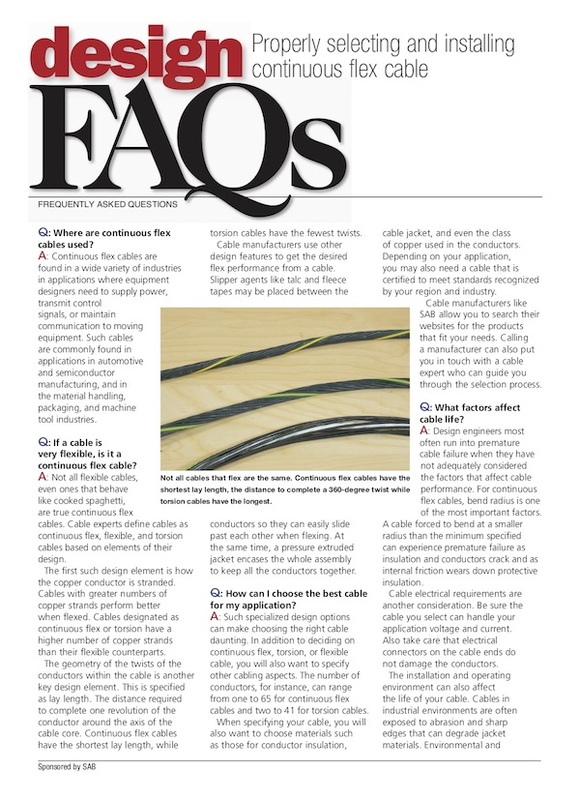 Design FAQs: Properly selecting and installing continuous flex cable. 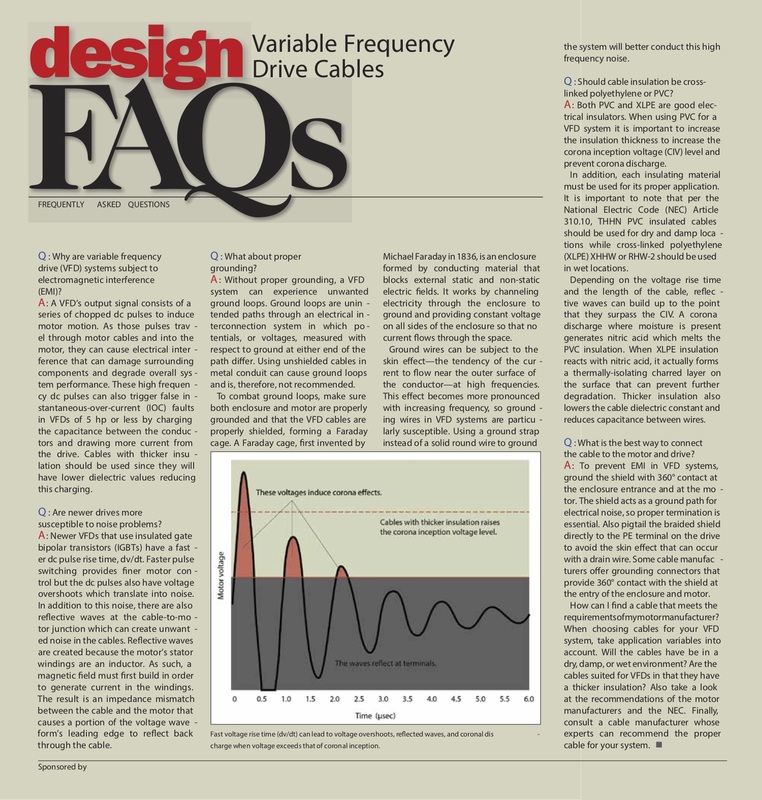 Any machine that uses a VFD is subject to the effects of the drive's chopped DC square-wave output signals. 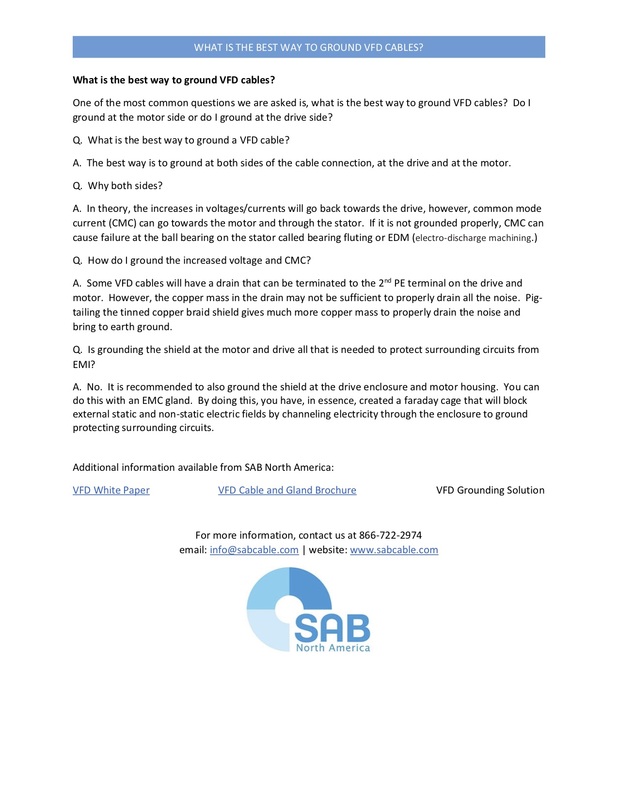 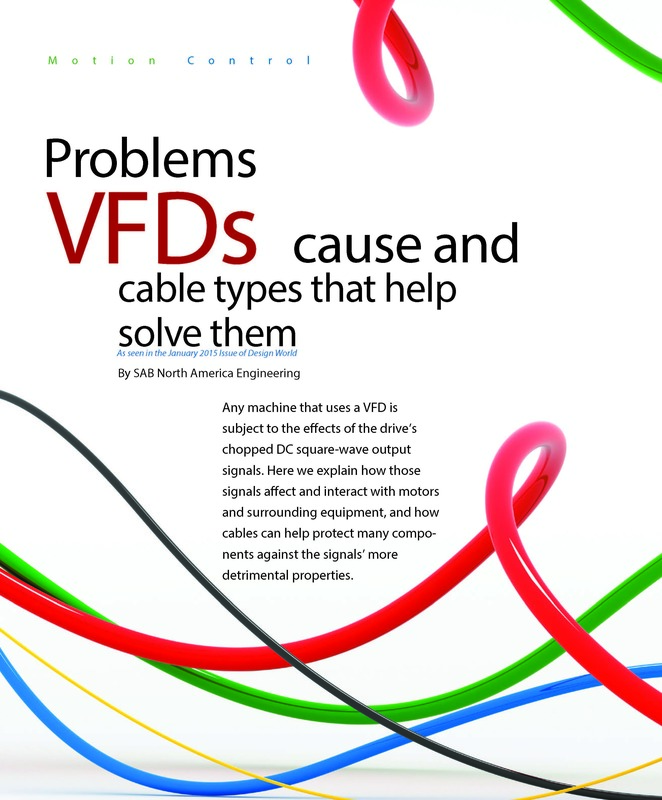 Here we explain how those signals affect and interact with motors and surrounding equipment, and how cables can help protect many components against the signals' more detrimental properties.